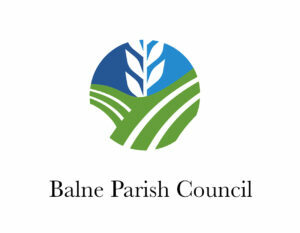 Balne Parish Council AGM will be held on Monday 14th May 2018 at 7:30pm at the Balne Parish Room. The first part of the meeting will be for the general public to put questions to the parish council. The second part of the meeting will be a closed meeting, in which the Parish Councilors will discuss the GDPR requirement for Balne PC, the initial financial numbers before internal audit review, the insurance renewal quote and any other business.